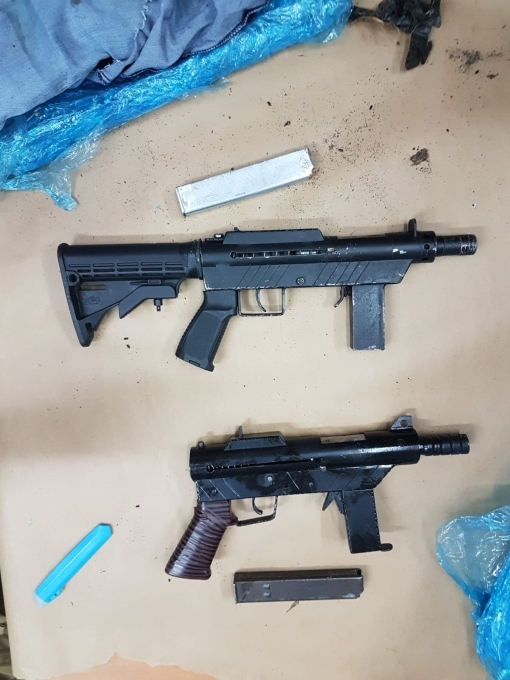 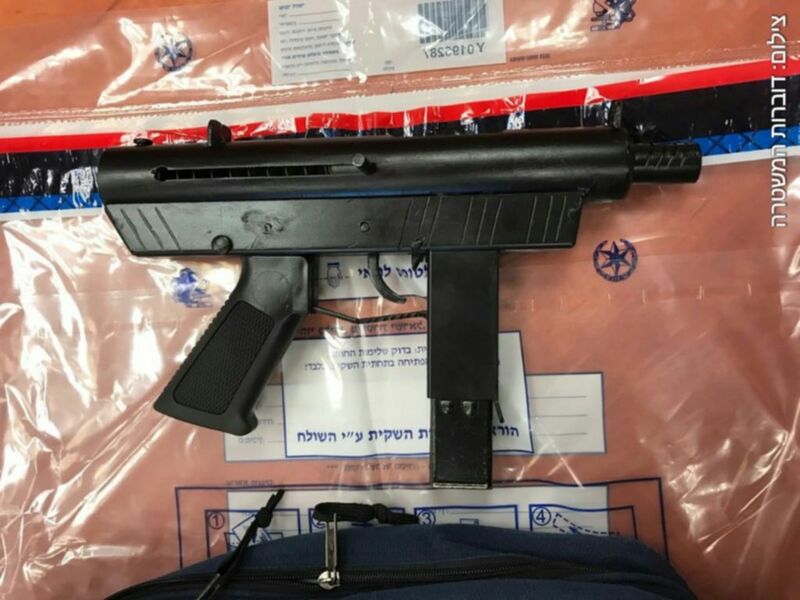 Shown on the left is a high quality illicitly produced 9mm machine pistol which has been seized from organized crime gangs on a number of occasions across Europe, usually branded with the fake company name ‘R9-Arms’ along with ‘Made in the USA’. 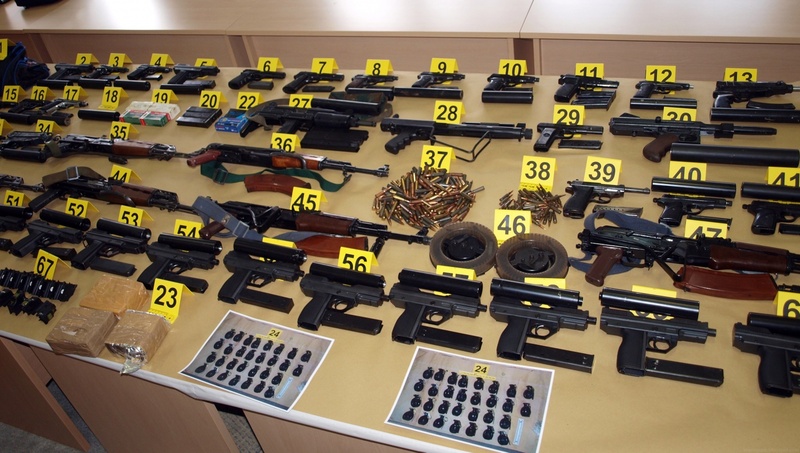 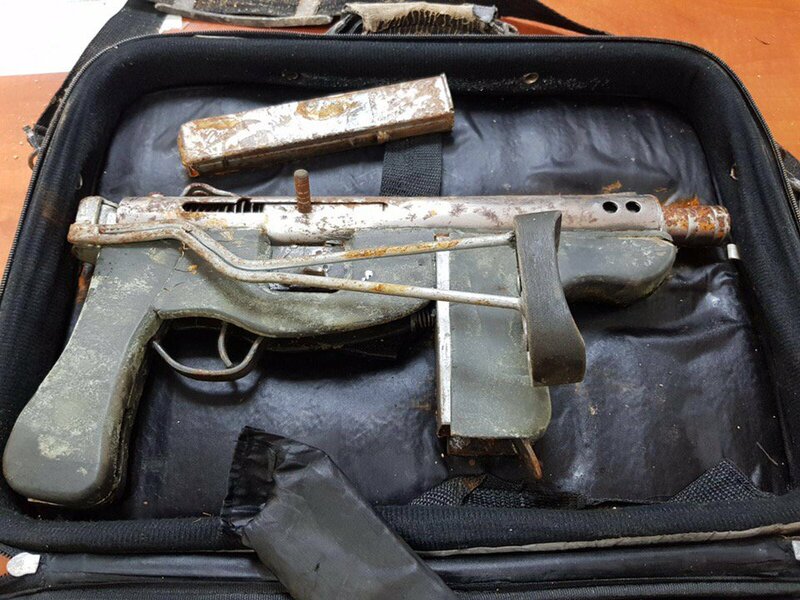 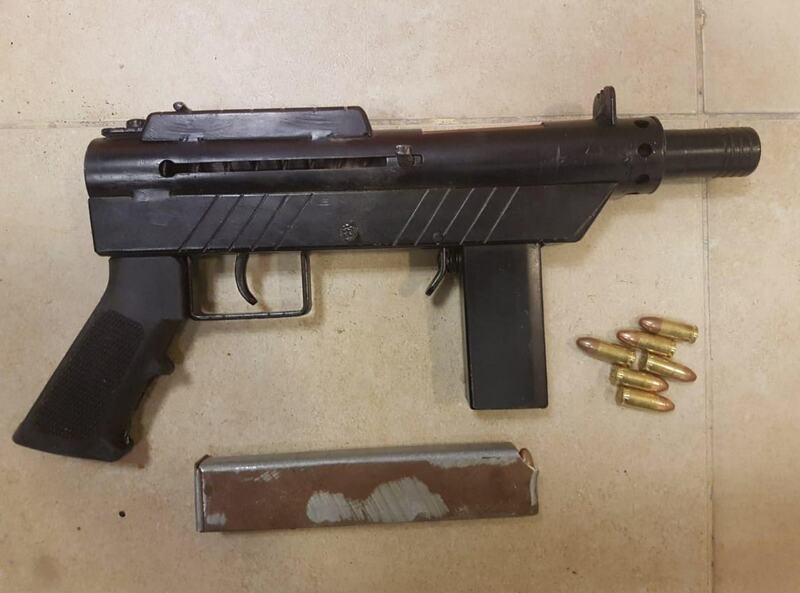 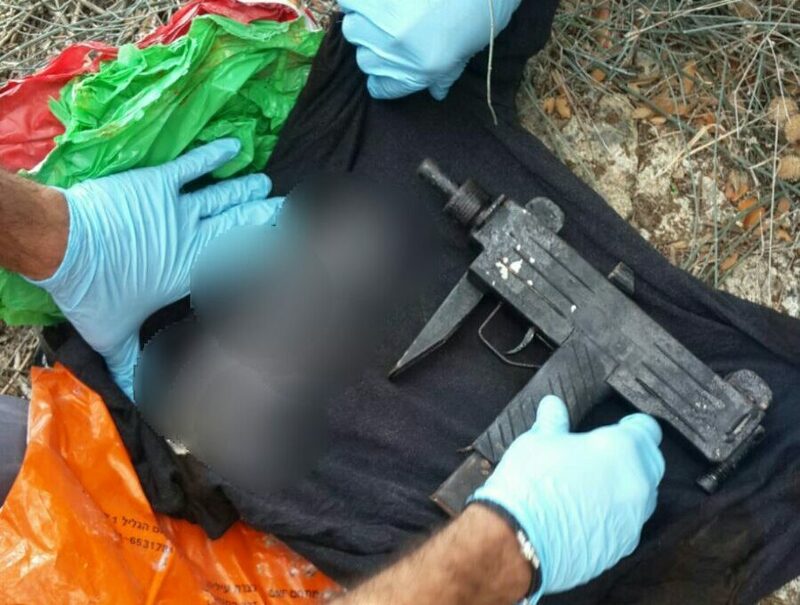 The likely origin of these is probably an illicit gun factory operating in Croatia, owing to its history of manufacturing illicit UZI copies as well as a large number of the weapons being seized there back in 2015. 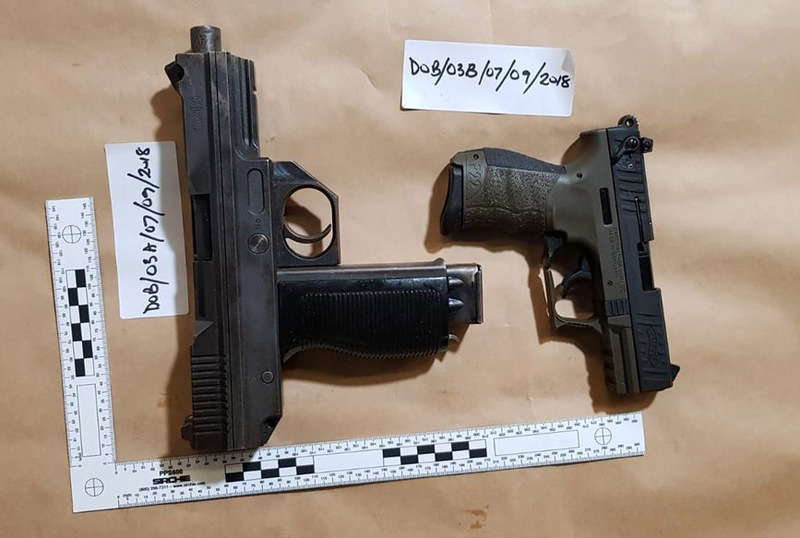 This entry was posted in Semi auto pistols, Submachine guns and tagged Croatia, firearms, firearms UK, Ghost Guns, Gun crime UK, guns uk, homemade firearms, homemade gun, homemade SMG, homemade submachine guns, R9 Arms on September 10, 2018 by ImproGuns. 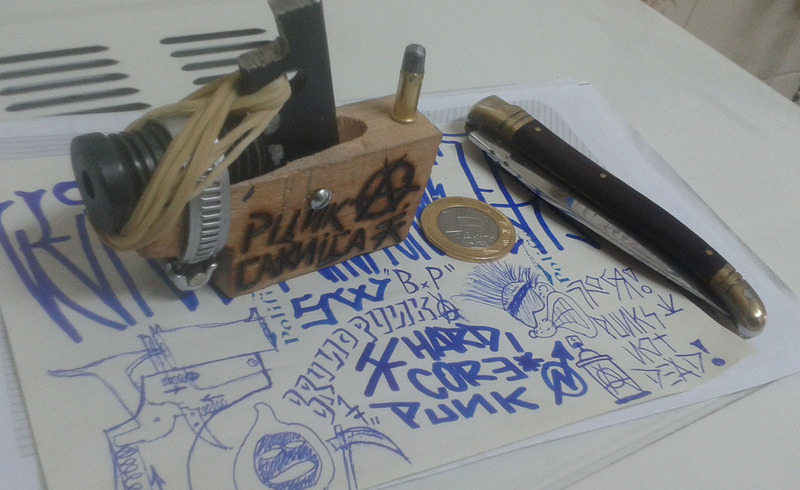 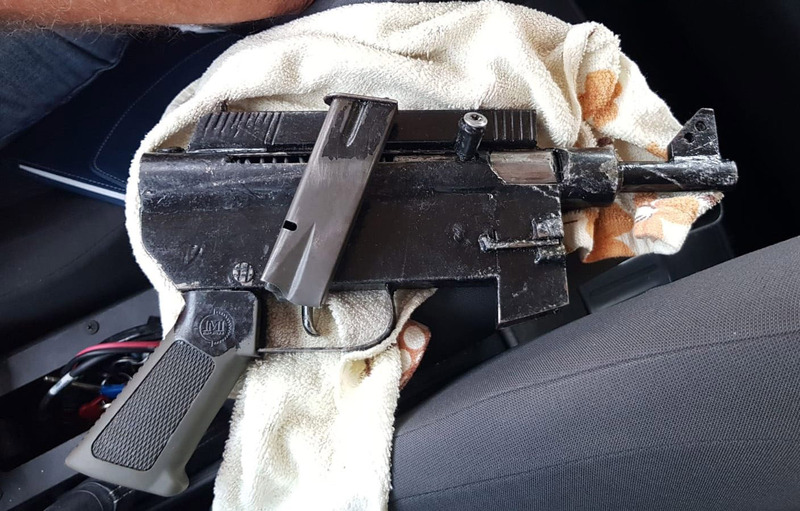 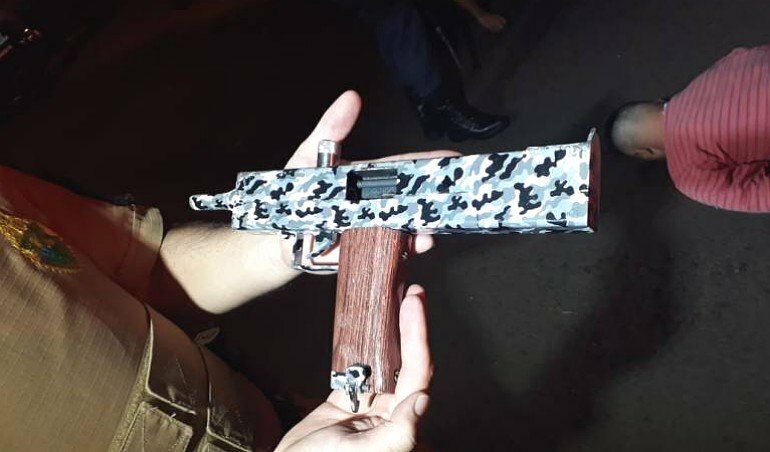 Reader submission: “Here in Brazil there are many laws that prevent us from carrying a weapon legally, but since nothing in Brazil works, we make our own weapons by hand. 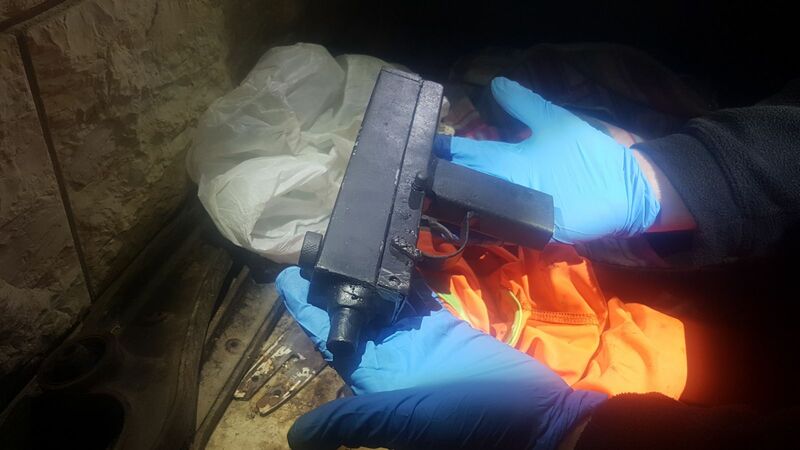 This is a .22 caliber made by members of a gang of punks here in my town.” The ammunition also appears to be improvised by inserting a lead bullet into a .22 blank round. 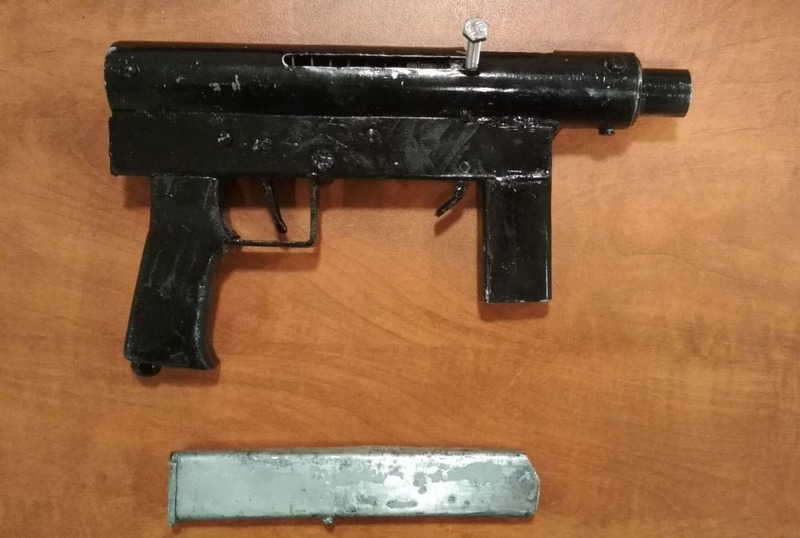 This entry was posted in Zip guns and improvised firearms and tagged Brazil, DIY, firearms, Ghost Guns, gun control, guns, homebuilt guns, homemade .22, homemade firearms, homemade gun, illegal firearms, improvised weapons, Not 3D printed, zip gun, zip guns on September 7, 2018 by ImproGuns.